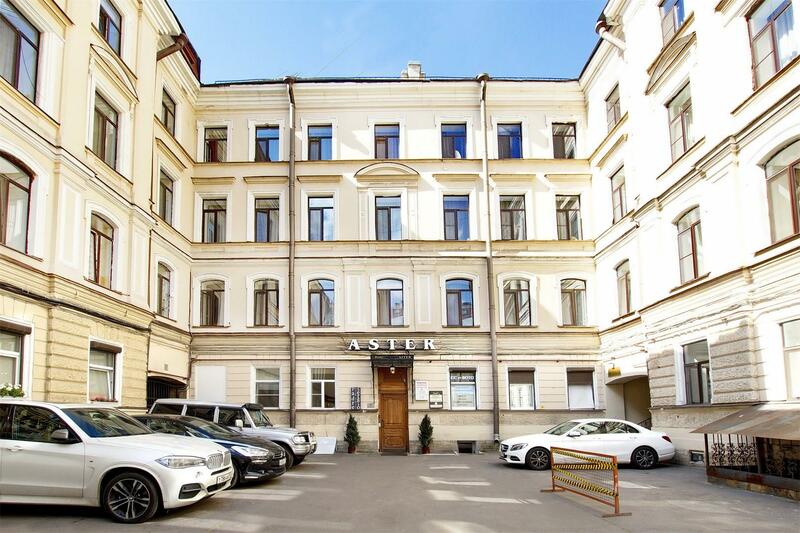 Nevsky Hotel Aster, the second largest hotel of Nevsky Hotels Group, is located in a cozy courtyard on the Big Konyushennaya street, 25, in the next arch from the legendary lush and the first Department store of the city named DLT. All guests of the Nevsky Aster have a unique opportunity to live in an incredibly quiet place while being just a 10-minute walk from all the main sightseeing of the city. There are also countless cafes and restaurants to suit all tastes, art and antique galleries, trendy Nightclubs and bars in the nearest surroundings. 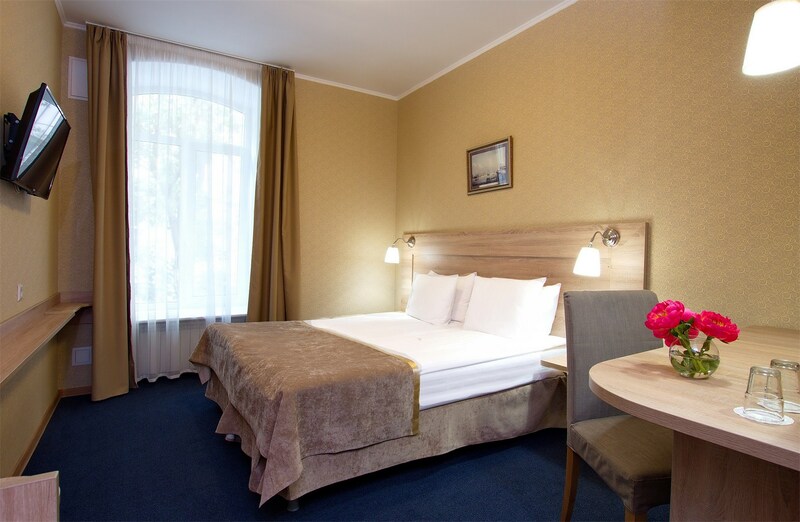 An extended continental Breakfast is served daily in the basement of the hotel for all guests of Nevsky Aster. If you want to check in before 14:00 (from 00:00) you should pay an extra price of one night stay in the hotel. If you want to stay for a few hours after check out time you should pay an extra price of one night stay in the hotel. After 18:00 up to 12:00 next day — 100% of the cost of a one-night stay.